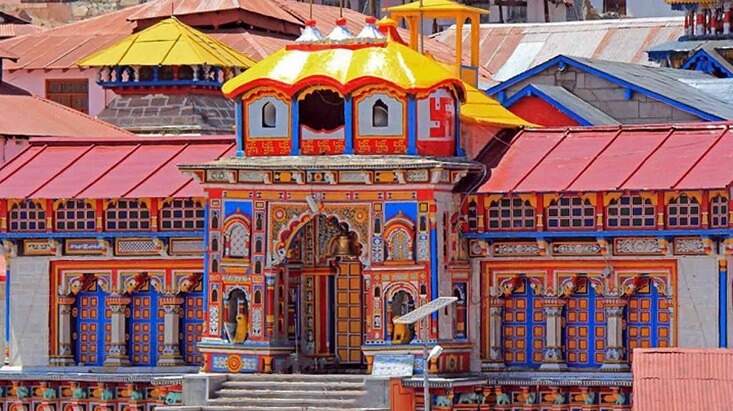 An annual pilgrimage that covers 4 holy destinations spread across Uttarakhand is known as Chota Chardham Yatra. Known to be one of the most important and sacred pilgrimages in Uttarakhand, due to which the devotees aspire to take it once in their lifetime. Tour My India has designed a 11N/ 12D Chardham Yatra tour package from Delhi keeping in mind the comfort and pleasant trip of the devotees. This package covers visiting destinations like Haridwar where you can offer prayer in the Mansa Devi, Chandi Devi Temples and attend the evening aarti at Har Ki Pauri. From there you will be checking into Barkot via Dehradun, Mussoorie visiting Kempty Falls en route. 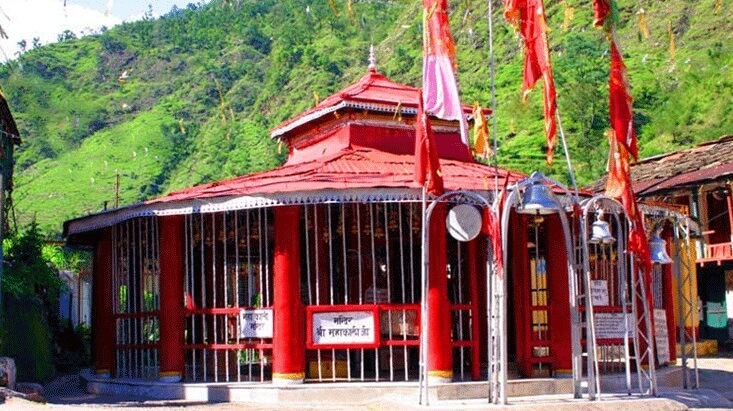 Our next stop will be Yamunotri where you will take a holy dip in Garam Kund and offer prayer to Yamunotri Ji. Later to this one might pay a visit to Janki Chatti and Hanuman Chatti. Via Uttarkashi, our next stop will be Gangotri where you will take a holy dip in the sacred river Ganga and perform pooja. Our journey will take us to Guptkashi where you can seek the blessings of Lord Shiva in the Kashi Vishwanath Temple and Ardhnarishwar Temple. The sacred tour will continue as we reach Kedarnath where devotees enjoy the serene environment as well as offer the prayer to Lord Shiva. Rudraprayag which is the confluence of Mandakini and Alaknanda Rivers will be our next destination of the Chardham Yatra via Sonprayag. Badrinath will be the second last destination of the tour where you will pray to Badrinath Ji. The last destination of the trip will be Rishikesh where you can enjoy the scenic beauty of the hills as well as enjoy meditation in Rishikesh. 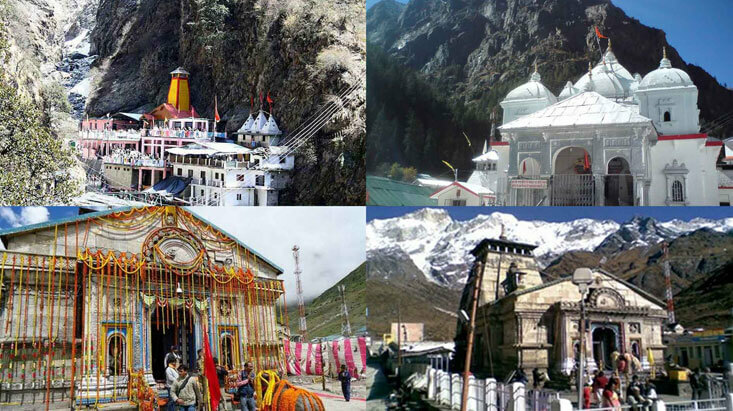 TMI has meticulously designed this tour package of Chardham for the devotees. We have taken extra care to make your complete trip smooth, enjoyable, comfortable and memorable. Our representative will receive you at the Delhi Airport/ Railway Station from where we will straight away drive to Haridwar. This city which is home several temples such as Mansa Devi and Chandi Devi where you can offer your prayer. The devotees take a dip in the holy river Ganga in order to cleanse their souls of the sins. After attending the evening aarti of Ganga at Har Ki Pauri there will be a night stay in the hotel. The next day in the morning we will drive to our next destination which is Barkot via Dehradun, and Mussoorie en route visit Kempty falls. There will be an overnight stay in the hotel. We will leave for Janki Chatti via Hanuman Chatti, which is the confluence of Hanuman Ganga and Yamuna River in the morning next day. Our trek of 6 km to Yamunotri, that is situated at the backdrop of Bandarpunch will start as soon as we reach Janki Chatti. On arriving at the holy Yamunotri shrine, you will take a dip in the Garam Kund, perform pooja and offer prayer to Yamunotri Ji. Before leaving the vicinity of the temple it is a must to visit the Surya Kund which is also known to be an offspring of Surya Dev and an important part of the temple. Don’t forget to worship the Divya Shila which is a pillar just outside the temple. 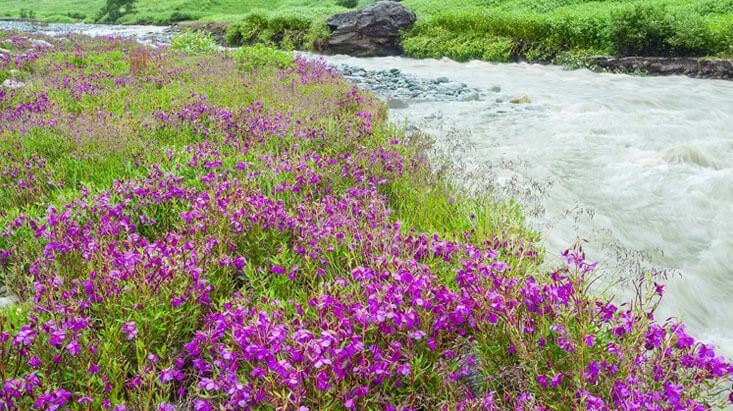 In the afternoon you will to trek back to Janki Chatti from where you will be driven back to Barkot for a night stay. Early in the morning, we will drive for Uttarkashi which is a sacred town near Rishikesh on the bank of Bhagirathi River. It is famous for the temple dedicated to Lord Shiva (Kashi Vishwanath Temple) in the middle of the town. And visit Prakateshwar Cave en route. Offer prayer in the Vishwanath Temple in the evening after this. Return back to your hotel for a night stay. We will leave for Gangotri early in the morning. On reaching our destination you will take a dip in the sacred river, the Ganges which also goes by the name Bhagirathi from the point of its origin. After performing the pooja at the shrine of Gangotri Ji, you can stay in the lovely surrounding and relax. In the afternoon we will drive you back to Uttarkashi, where you can spend the night in the room. 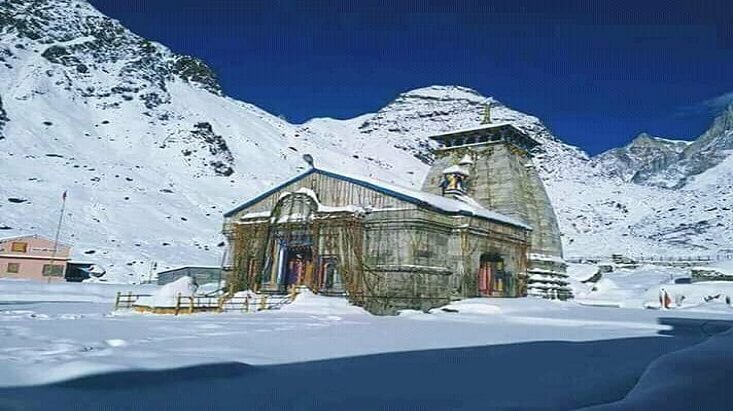 In the morning we would travel to Guptkashi, which is situated in the Garhwal Himalayas of Rudraprayag district and is famous for the Vishwanath Temple which is dedicated to Lord Shiva. We will be visiting Tehri Dam en route. After check-in visit the Kashi Vishwanath Temple, Ardhnarishwar Temple. Overnight stay in the hotel. In the morning we will drive to Sonprayag via Guptkashi. From here our trek will start to Kedarnath Temple which is dedicated to Lord Shiva and holds a lot of mythological and spiritual significance to the Hindus. It was established by Sri Adi Shankaracharya in the 8th Century. The temple is guarded by a huge statue of Nandi Bull via Gaurikund, Bheem Bali, Garuechati. Worship the deity of Lord Shiva in the temple and relax here. There is a night stay in Kedarnath. Go for a morning pooja and darshan in the temple. After this trek down to Sonprayag from where we will drive back to Rudraprayag for an overnight stay. There would be a drive to Badrinath early in the morning. 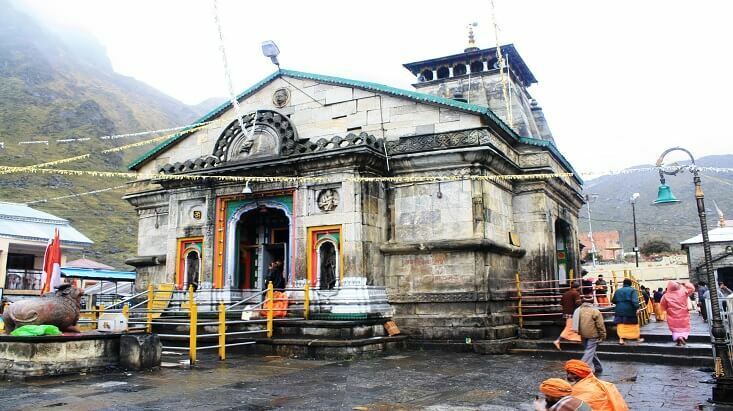 En route we would visit the Narsingh Temple and Adi Shankaracharya Math at Joshimath. On arriving at the destination first take a bath in the Tapt Kund which is a natural thermal spring located on the bank of Alaknanda River. It is believed that devotees have to bathe in this hot spring before entering the temple. Then take the Darshan, offer prayer to Lord Shiva later to which visit the Mana Village which is known to be the last village near the Indo-Tibetan Border, Vyas Gufa which is a rock cave popular for being the spot where Ved Vyas composed and wrote the epic of Mahabharata, Bhim Pul that is a huge rock which is lying over the Saraswati River and is believed to be placed by Bheem second eldest brother of Pandavas, and Saraswati River. 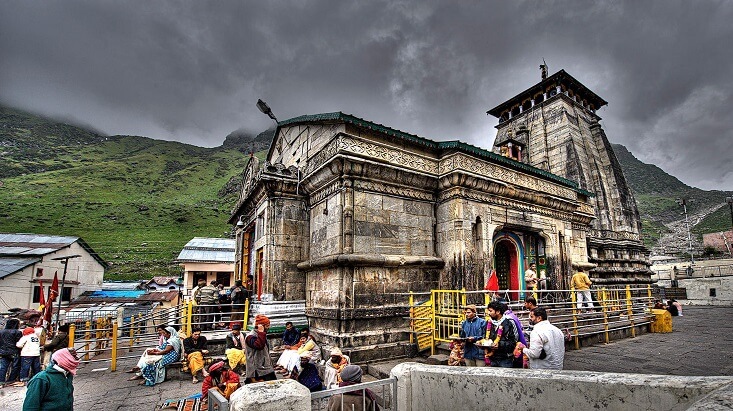 Dont forget to visit the Mata Murty Temple that is dedicated to the mother of Badrinath Ji and Narad Kund which is an obstruction near the Tapt Kund, which has formed a pool from where the Badrinath idol was recovered. 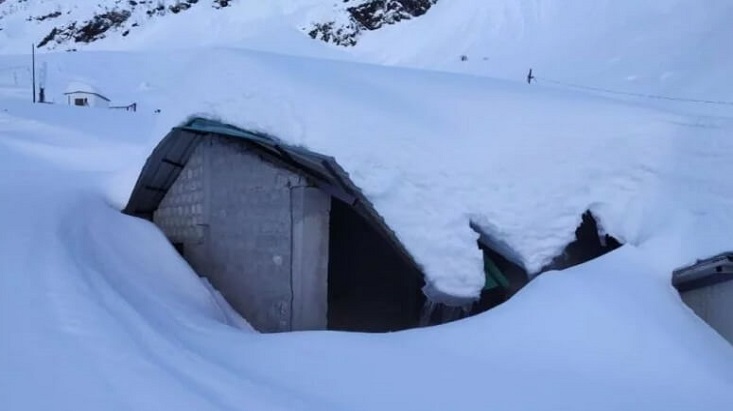 There is an overnight stay in Badrinath. 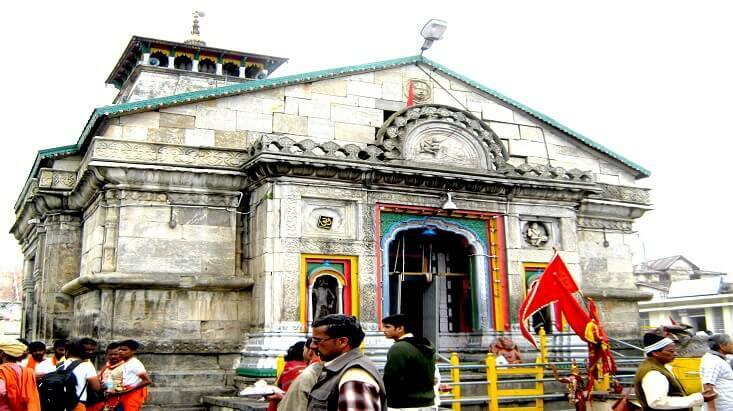 You can go to worship the temple early in the morning and after this, we would drive to Rudraprayag the confluence of the Alaknanda and Mandakini Rivers via Joshimath, Chamoli, Karanprayag visiting the temples Rudranath, Chamunda Devi and Koteshwar. Later on, after reaching the destination we’ll stay here for the night. Our drive to Rishikesh the Yoga Capital of the world, will be next on cards. 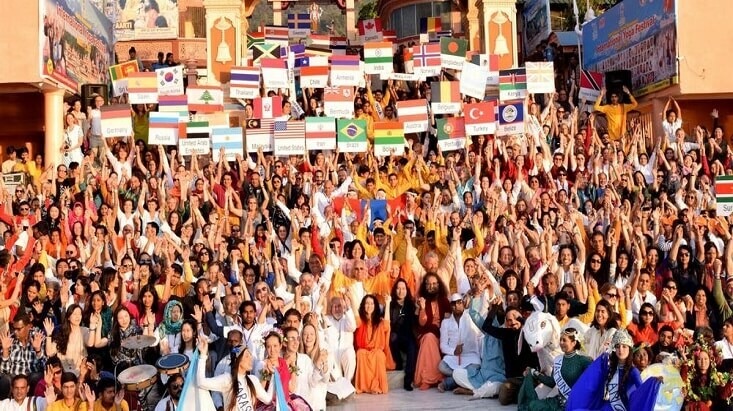 This city is also a holy and sacred place known for its yoga centres. It is one of the most important places for the Hindu pilgrims. will start in the morning via Srinagar Garhwal. We would also visit Devprayag, which is the confluence of Alaknanda and Bhagirathi Rivers en route. Visit the Laxman Jhula and Ram Jhula during the evening later to which, there will be an overnight stay. We will drive to Delhi in the morning and drop you at the Delhi Airport/ Railway Station from where you can move towards your onward journey.